It's time to set off on an unforgettable adventure around mysterious Asia! Get acquainted with the culture of the East: walk through a flowering sakura garden, climb up snowy peaks, visit a great temple and dive into a magical lake! 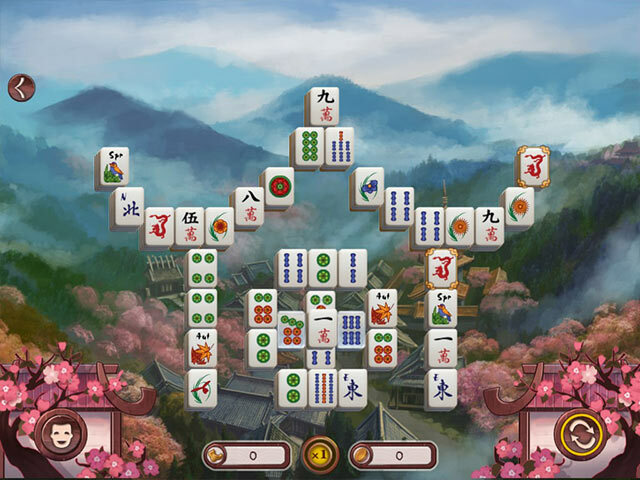 Here you will find the most varied Mahjong levels ever to suit any taste: from simple and classical to elegant Eastern-themed levels. Fast blitz levels to pass a spare minute, multi-tiered levels and huge levels of 200 tiles! What else do you need for a relaxing evening? Enjoy over 8 hours of adventure, 6 varied locations and 120 unique levels! Get ready to see the most wonderful places of mysterious Asia! 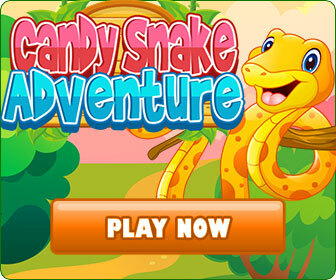 A wonderful journey with new Mahjong levels awaits you! Dive into the magic of the East with Sakura Day 2 Mahjong!